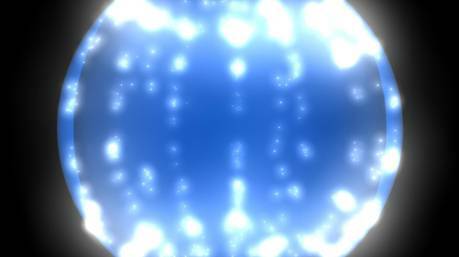 The Ordered Universe is very proud and pleased to be part of the inaugural UK National Festival of the Humanities, which takes place between 15th-23rd November this year. 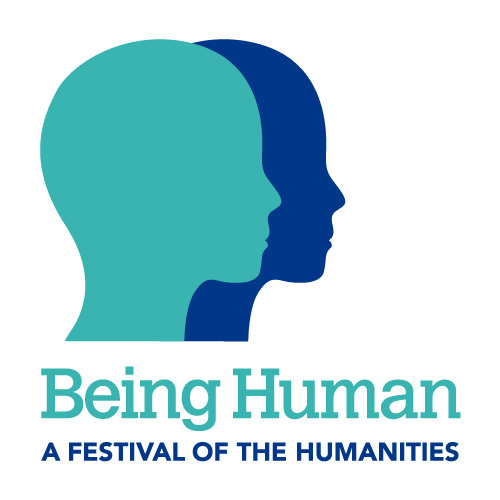 The Festival aims to engage the public with innovative humanities research, and takes place across the country, with university hubs and their cultural and community partners. The programme is a true showcase for the diversity and inventiveness of research into humanities, with a fantastic array of projects, activities and opportunities to come face to face with the researchers and their subjects. Durham and the North-East are well represented. 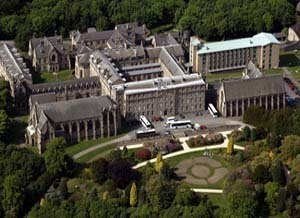 The Durham events come under the aegis of the Institute of Advanced Study and the Institute of Medieval and Early Modern Studies. As its contribution to the Festival, and how could we not be there, the Ordered Universe project is hosting a day long workshop at Durham Cathedral on the 18th November, and a public lecture by popular science author Michael Brooks at Ushaw College, on the following evening, November 19th. 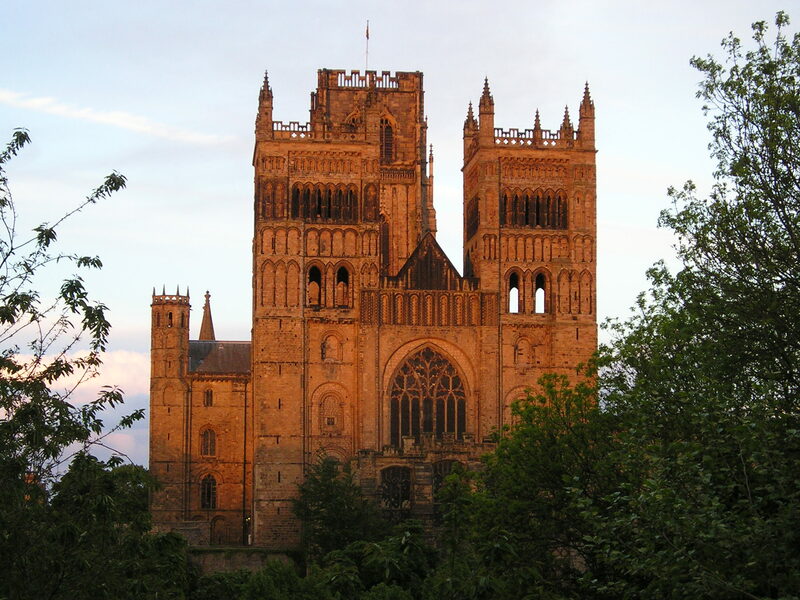 Both events are free of charge, but, for the Cathedral Day you will need to pick up a ticket from the Durham World Heritage Visitor Centre (places are limited to 60, so don’t delay!). For the Ushaw lecture, please contact Dr James Kelly at james.kelly3@durham.ac.uk to confirm your place. The Durham Cathedral day, which we’ve called From the Dark Ages to Dark Matter: Modern Encounters with Medieval Science, starts at 10.00 am and runs until 4.00 pm. Chaired by Michael Brooks, we’ll have four sessions throughout the day, which will explore Grosseteste’s treatises on colour, light and the rainbow, and the very latest results of our most recent workshop focused on the treatise on the generation of sound. The medieval universe, the medieval ‘big bang’ and medieval colour theory, will be explored among many other themes. Team members will introduce Grosseteste, his historical importance and how we speaks in his scientific works to modern scientists, we will run public collaborative reading sessions, showing how we move from manuscript to edited text, translation and then how we interpret and expand the text. Brian Tanner will lead our other scientists in demonstrating some of the experiments Grosseteste discusses, and perhaps carried out…and with full audience participation! We finish the day in the Chapter House, for the first public showing of the visualisation of Grosseteste’s treatise on light, and the vision of the medieval universe we have conjured. With voice-over by Sir Thomas Allen and Durham alumna Sally Hodgkiss, a script by team members, and put together by Nick Holliman, the visualisation will form the basis of more discussion and reflection on the challenging, surprising, and delightful and exciting places our research has encountered. On the 19th Michael Brooks will deliver his public lecture, emphasising the creative and unpredictable nature of scientific discovery, in the more recent as well as the more distant past. ‘At the Edge of Uncertainty: the Wild Frontiers of Modern Science’. We are delighted to be in partnership with the Centre for Catholic Studies at Durham University for this lecture, and for the preceding reception. During the same week, the other Durham Festival event is Face to Face Encounters with Ancient Authors: Portraits in Libraries which will take place in Cosin’s Library, on Palace Green, which draws on the Living Poets research project. We’d like to welcome you, very much, to the Festival of Humanites at Durham, and, in the case of the Ordered Universe, to share with you the inspiration we draw from our thirteenth century master, how he has captured our imaginations, and how we work together across disciplines to explore, essentially, what being human is all about.